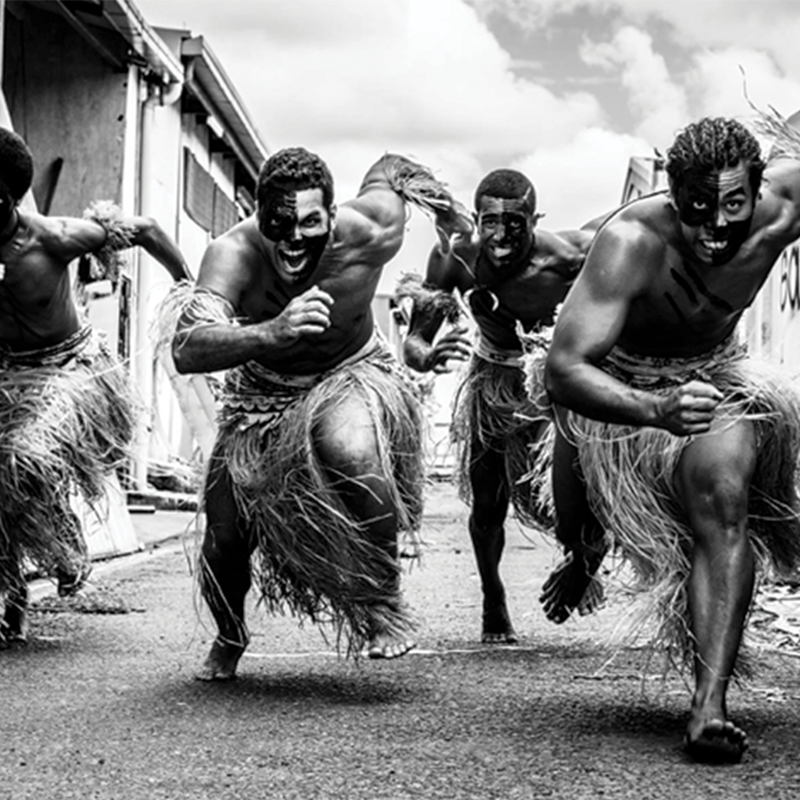 VOU is Fiji’s leading dance company and school delivering an explosive and vibrant Pacific experience which transports the audience to Fiji – an island rich in ancient stories, tradition and culture. Through the media of live music and dance, VOU (meaning new in Fijian), is the creative blending of old and new, traditional and contemporary. VOU delivers traditional story-telling contemporary dance and music showcasing VOU’s unique signature. VOU represents the ethnically-diverse Fijian culture and the dancers have been involved in VOU research to discover more about their heritage and roots. VOU runs a research program to help dancers from Suva go to their traditional lands to learn their own unique chants and dances to keep them alive in modern society.